Although they might no longer recognize it if they were still with us, famous rock icons like Janis Joplin and Jerry Garcia were at one time very familiar with a house now for sale in Cole Valley. Once the home and studio of Baron Wolman, Rolling Stone's first photographer, those two Bay Area legends were just some of the renowned musicians to be photographed by Wolman in the home. And now someone else can have a piece of that energy, as the four-bedroom property at 164 Belvedere Street is for sale for the not-so-free-love price of $5,995,000. Wolman lived in the home between 1967 and 1971, and in August of last year wrote a piece detailing his experience shooting for the magazine and recalling specific photos taken in the house — think Creedence Clearwater Revival chilling in his upstairs studio, for example. [The] editorial crew asked me how I wanted to shoot the [Grateful] Dead. I decided I would make the photos in the style of one of my photographic heroes, Richard Avedon, one by one, with a plain studio gray background and simple studio lighting. There is much more to this story but this shot of Jerry Garcia tells a lot of it. The entire band was relaxed when they showed up at my home-based studio, a couple of blocks from the Dead’s house at 710 Ashbury Street. 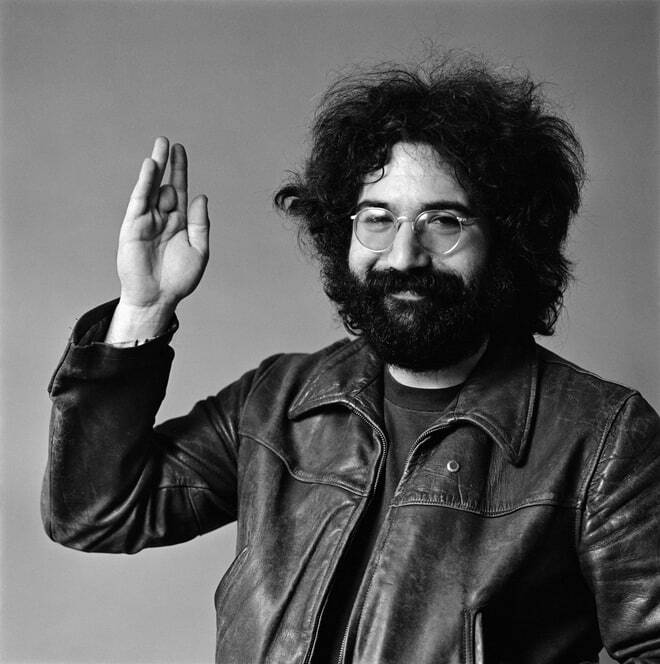 It was an even more relaxed Jerry who opened his hand to me, the one with the missing digit, for, as far as I can tell, the first time he showed his imperfect picking hand publicly. I call the photo "Jerry Waving." As the virtual tour demonstrates, the place now has less of a frenetic hippie vibe than it likely did back in the late '60s — although the two separate "powder rooms" could probably still be used for some sort of mischief. And anyway, times being what they are and the house costing what it does, we can only imagine that future uses will be a little more sedate than what Wolman got up to.